During your visit to London, there’s just so much to see and experience. Trying to cram in as much sightseeing as you possibly can tends to be a little hard on your legs and feet, so what better way to visit some of our capital city’s most famous landmarks than on a bus tour? From visiting the crown jewels, getting a glimpse at the Queen’s London residence or experiencing the city skyline with a flight on the London Eye, bus tours really are a great way of making the most of your time in the capital. 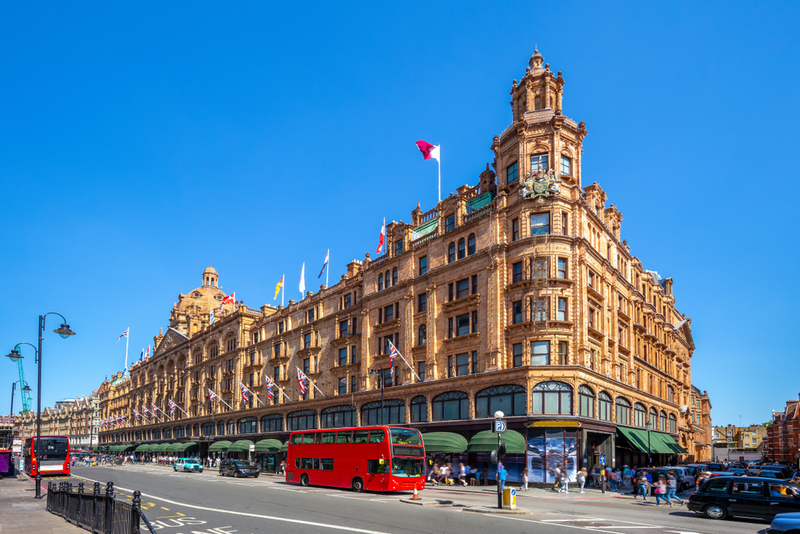 There are several reputable bus tour companies operating around the city, with several ticket offices located just a few minute’s walk from the Devonshire Hotel Paddington. Each tour company has its own routes and itinerary, so it’s entirely up to you which operator you choose to chauffeur you around on one of the live or recorded audio tours. Each bus tour has several stops located around the city, so it’s merely a case of buying a ticket and hopping on and off at the stops that interest you the most. 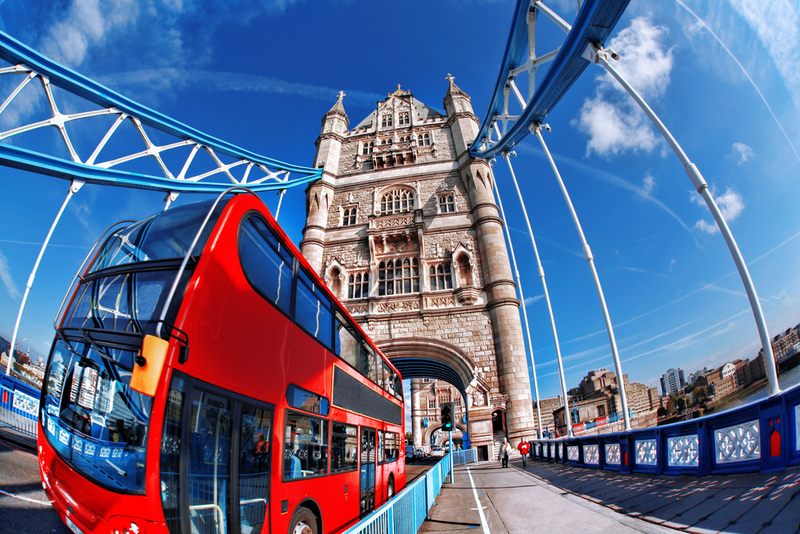 Here’s some of the best bus tours for seeing the London sights. Located on 145 Praed Street in Paddington, Golden Tours offers a wide range of sightseeing tours plus day trips and is virtually on the doorstep of the Devonshire Hotel Paddington so you won’t need to go far to organise your sightseeing activities. Look out for the blue double-decker open-topped buses that drive through London until 6 pm each day. 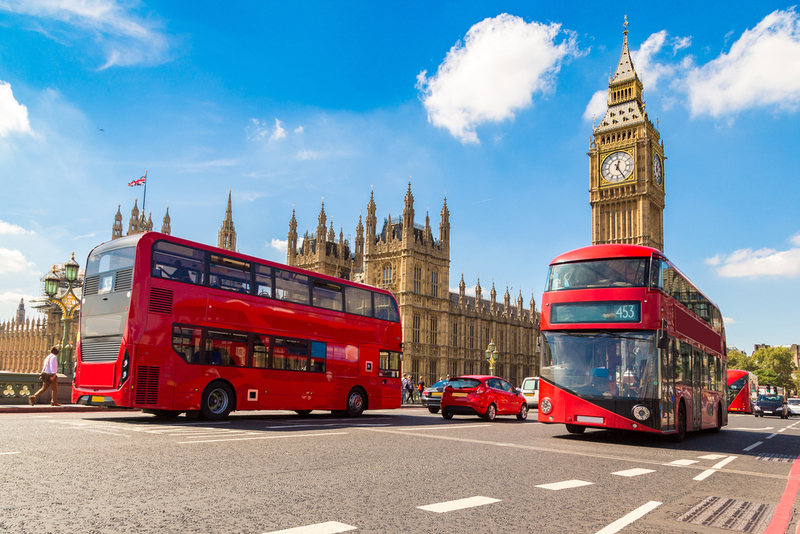 The great thing about The Original London Sightseeing Tour is that you can purchase tickets on the bus itself, so all you need to do is find your nearest stop and wait for the next bus to arrive before paying the driver. This company has a large fleet of open-topped buses, so you won’t have to wait long for the next tour to arrive. If the weather is a little gloomy, you can always take shelter in one of the many restaurants near Paddington and grab a bite to eat as the tours run daily from 9 am to 6 pm. The Big Bus London offers some great money saving offers and discounts for those who want to book in advance and save on their sightseeing tours of London. These discounts soon add up if you’re bringing the family to London for the weekend. To save more money on your break, check out our London hotel deals to get a great price on your accommodation too! Which sightseeing bus tour company you chose on your next visit to London really is down to what you want to see and personal preference, but be sure to pack your camera during your next visit to the capital so you can take some snaps of our famous landmarks from the comfort of an open top bus.